EPC legislation is changing. Has your Letting agent informed you? - EPC legislation is changing. 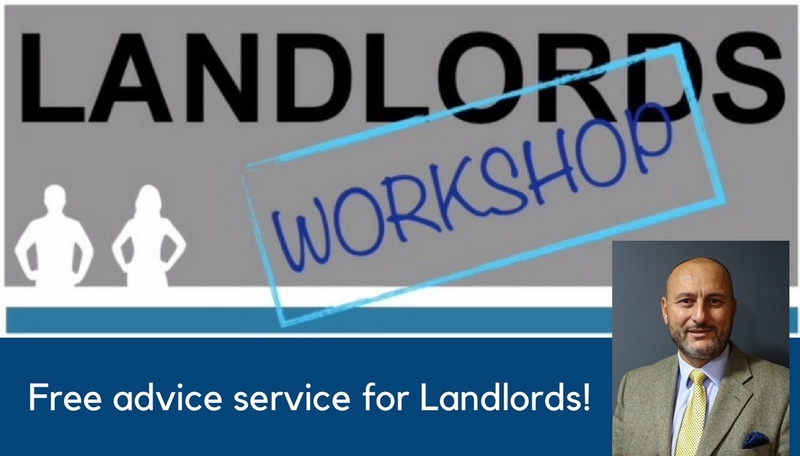 Has your Letting agent informed you? 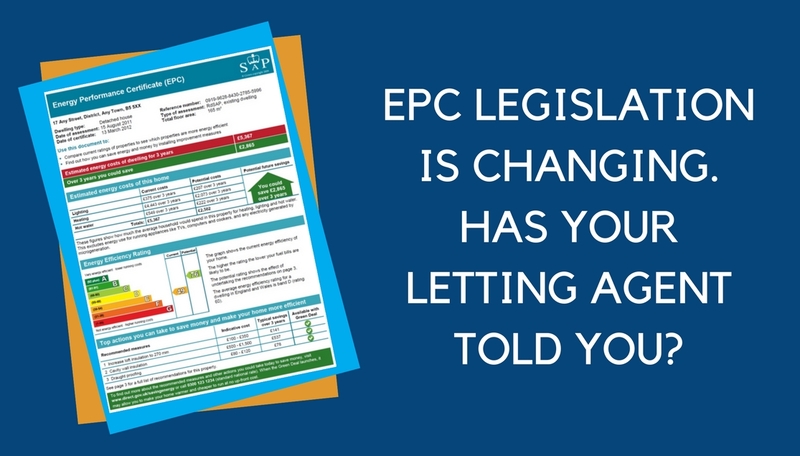 Home > Back > EPC legislation is changing. Has your Letting agent informed you? EPC legislation is changing. Has your Letting agent informed you? It’s Coming – The Minimum Energy Efficiency Standards (MEES) Regulations come into effect on 1st April 2018 – ARE YOU READY! As from 1st April 2018 there will be a requirement for any properties rented out in the Private Rented Sector (PRS) to have a minimum Energy Performance Rating of E on the Energy Performance Certificate (EPC). Where at any time on or after 1st April 2018 a landlord lets a privately rented property which is F or G rated on a current EPC then energy efficiency improvements must be carried out to bring the property up to at least an E rating before the property is rented out, unless the landlord qualifies for an exemption, an exemption is registered on the Public Exemptions Register. Exemptions are complex but almost always assume that some improvement work has been carried out. · You renew or extend an existing Assured Tenancy, including a Shorthold by agreement with the tenant. This can be done when you grant a fresh tenancy to the same tenant or simply agree with the tenant that the existing tenancy will be extended. · A Statutory Periodic Tenancy comes into existence, after 1st April 2018, following the ending of a Fixed Term Assured Tenancy (Shorthold or Non-Shorthold). 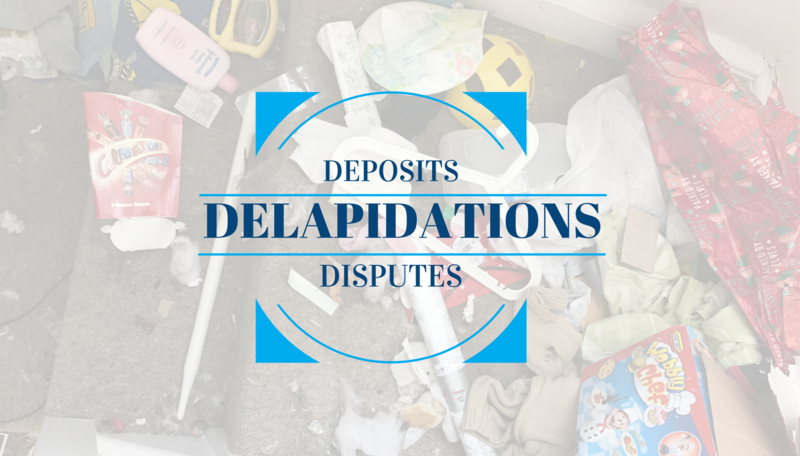 At that point the law imposes a new tenancy on the parties where the tenant stays after the fixed term has run out. This is treated as a new letting for these purposes. 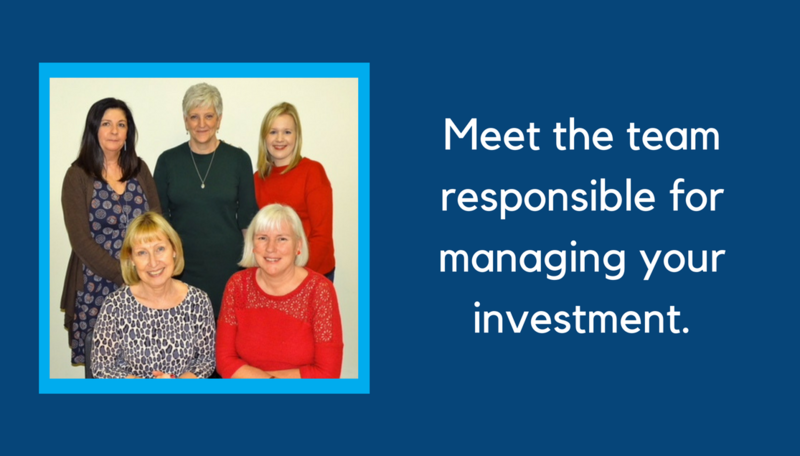 · A new Assured Tenancy by succession comes into existence when a family member takes over a Rent Act Protected Tenancy. · A new tenancy is granted to a Rent Act Protected Tenant of the same or different property owned by the same landlord. · An agricultural occupancy or similar tenancy is granted, renewed, or extended. · The property which is being let or has in the past been let. · The property has been sold. · The property has been improved and building regulations requirement mean that an EPC is required. 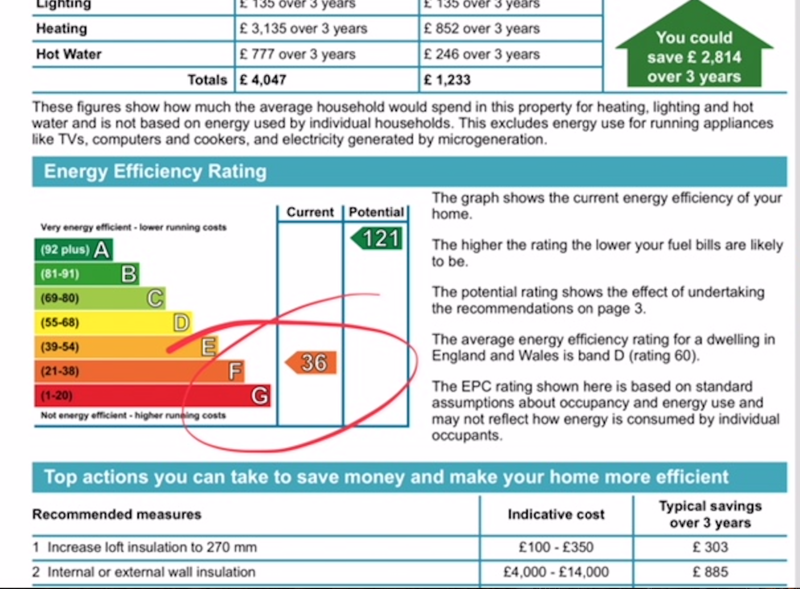 The requirement to have an EPC in not just looked at in respect of the property itself which is being let out. It also applies where there has been requirement for the building, of which the property being let is part, to also have an EPC. This is particularly relevant to non-self-contained units such as bedsits. It should be noted that if the letting is not legally an Assured Tenancy (Shorthold or not), or one of the other tenancy types within the scope of the regulations, then the minimum energy efficiency standard does not apply.